Funkify your Mega Drive with this wacky adventure! 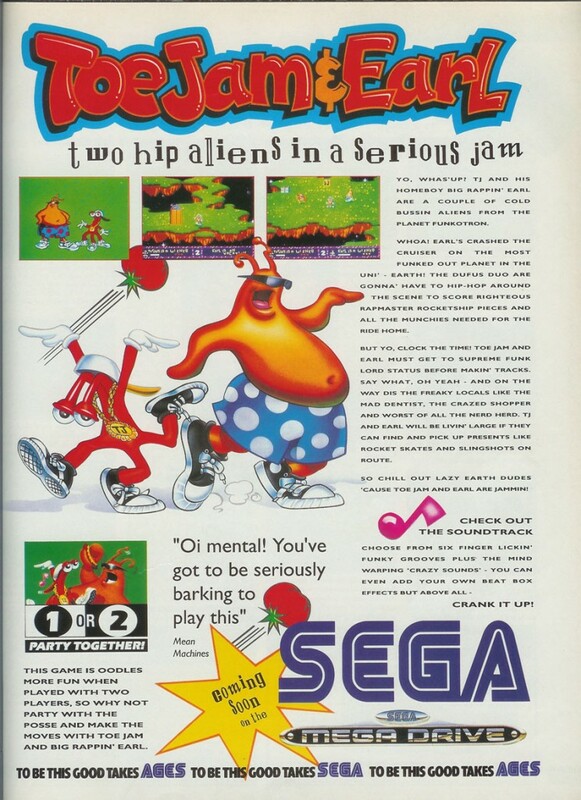 Toe Jam & Earl was one of the first hits on the Mega Drive/Genesis. The game follows two funk-obsessed aliens who crash land on Earth and need to rebuild their ship while avoiding some deranged humans. 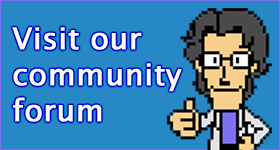 Contrary to popular belief, Sega does not own the rights to the characters – they belong to creators Greg Johnson and Mark Voorsanger. This ad comes from the United Kingdom.